Welcome to BrickOvens.biz . 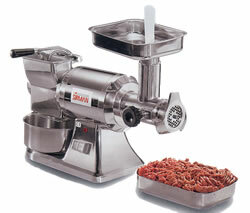 . . your source for brick ovens, commercial pizza equipment and restaurant ovens. 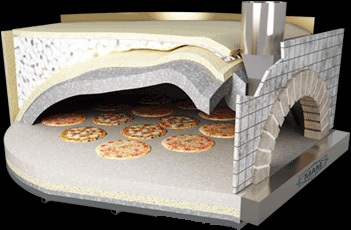 View our traditional Italian made brick ovens perfect for home, or try our commercial pizza ovens designed and built by specialists with thirty years of experience in the restaurant world. Check out our new Panini Grills for restaurants, cafes, bars, and pizza shops. 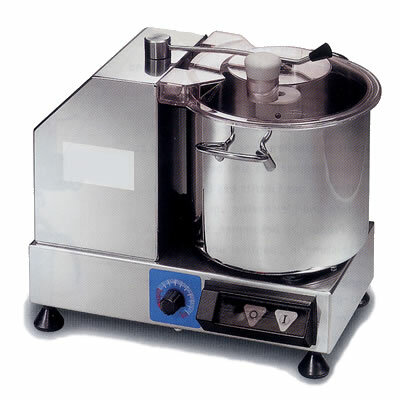 We also offer a variety of Dough Rollers and Pizza Dough Press machines; as well as Cheese Graters and Commercial Food Processors for restaurant kitchens.